In our second year as a label, one of our main goals has been to continue to consolidate efforts around the group of artists we worked with in 2016. Transience in the record label world is often overwhelming and to have the opportunity to continue working with a wildly talented bunch in the coming year(s) feels like a gift. Next month, we'll be releasing Chants' sophomore EP for the label and in anticipation we grabbed remixes from a small group of friends and likeminded artists. 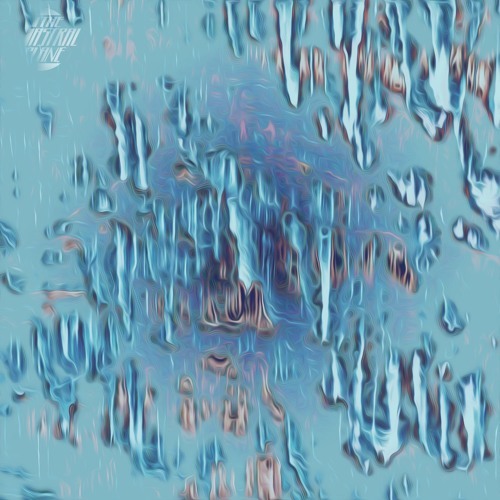 SHALT released twice on APR last year while Liquid City Motors is our in-house tech savant and Sim Hutchins has contributed a mix and an always supportive voice over the past few year. The Zookeeper: Remixed is out in full today and can be copped as a pay-what-you-want Bandcamp release. Thank you for paying attention.